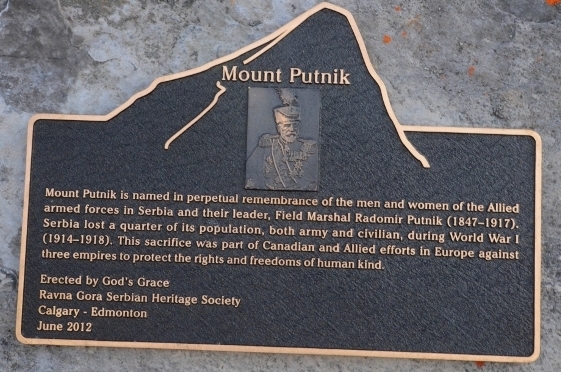 When the WWI ended, a mountain in Canada was named Putnik, after the Serbian Duke Radomir Putnik. Canadians wanted to pay tribute to the allied Serbian fighters who suffered great losses in the WWI and under Putnik’s command inflicted the first defeat on the Central Powers. Faraway in Canada’s Rocky Mountains, in the Kananaskis mountain range, among the few mountains with names that are hard to remember, there is one name that rings a bell with every citizen of Serbia. Putnik. It was named, neither more nor less but after the Serbian Duke, Radomir Putnik. 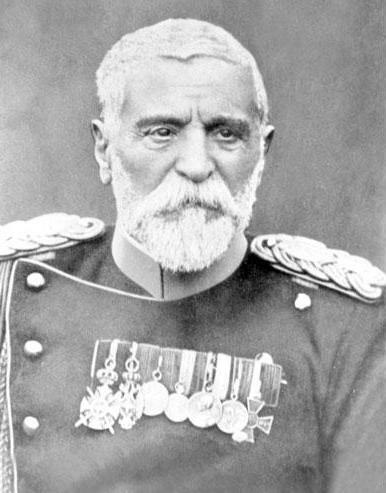 Radomir Putnik was born in Kragujevac in 1847, but his ancestors originated from Kosovo. Namely, his grandfather Arsenije, moved from Kosovo to Bela Crkva. Arsenije was seven years old then, and when asked about his name, he answered that he is a traveler (putnik in Serbian) off to an unknown direction. And that’s how the surname of famous Duke came to be. Canadians named it that in 1918, after the horrible war that raged on around the world for whole four years and in which Serbians were allies. In appreciation of the sacrifices of Chief of the General Staff of the Serbian army who in the Battle of Cer inflicted the first defeat on Central Powers in the WWI, they dedicated a piece of their land to him. The Duke knew how to win against overwhelmingly strong enemy, but when he was losing, he was losing in a way that left the honor of Serbia intact. After the Tripartite invasion of Central Powers on Serbia, at the end of 1915, instead of humiliating separate peace, he ordered a retreat of Serbian army towards Kosovo and Albanian seaside across the Albanian mountains. This event is known as Serbian army’s retreat through Albania, or “Albanian golgotha”, for numerous losses that the Serbian army suffered. It is estimated that from the beginning of the retreat 72,000 lives were lost. Radomir Putnik engraved his name in the pages of Serbian history by defeating the Ottoman army in the valley of Vardar, which happened after the Battle of Kumanovo (23rd and 24th of October, 1912) during the First Balkan War. That’s when general Putnik became the first Serbian Duke.However, according to the Duke Putnik’s wishes, his salary remained the same as the second lieutenant’s – three dinars a day. 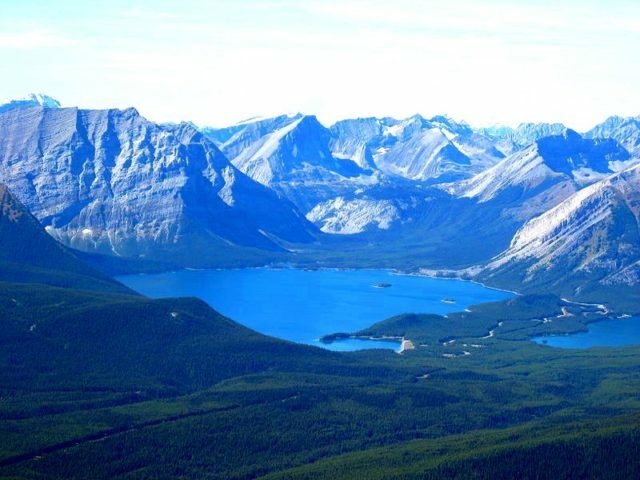 Mountain range Kananaskis is an extremely popular tourist attraction of Canada. Ergo, Canadian Serbs are very proud to have something “of their own” on this side of the globe. Even though they are thousands of miles away, Serbians residing in Serbia may never see the mount Putnik, but they are still extremely proud as well.